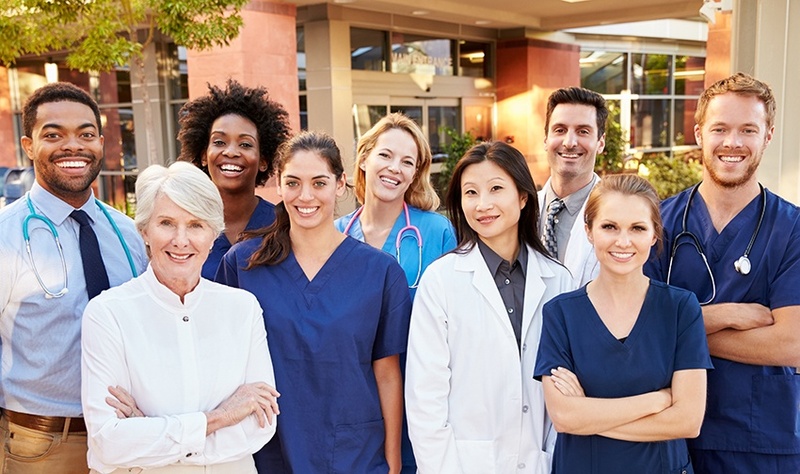 One of a hospital system’s greatest challenges is how to optimize its workforce. Labor often represents a hospital’s largest expense, so developing a workforce management strategy is crucial to a healthcare facility’s continued success. In HealthTrust: Solving Workforce Management Challenges, HealthTrust Workforce Solutions VP of Advisory Services Rich Lopez and HealthTrust Purchasing Group Senior VP of Strategic Accounts David Osborn offer their expertise on creating comprehensive strategies for managing labor. 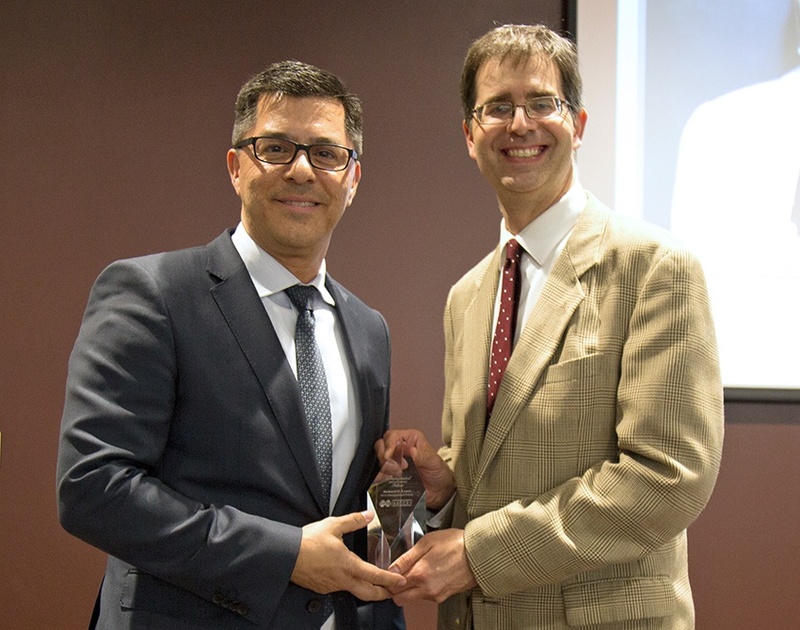 HWS VP of Enterprise Consulting Rich Lopez was recently honored by Mississippi State University's Bagley College of Engineering as a distinguished fellow for his commitment to the field of engineering. Rich began his career as a productivity engineer and now is part of our inSight Advisory services, where he works to optimize staff deployment, implement core hiring strategy, and more.